When we hear the term “environmental pollution,” what usually comes to mind are the toxins we encounter when we venture outside, like exhaust fumes, smog, pesticides, and eve radioactive chemicals. 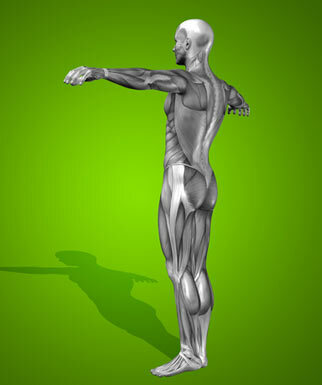 However, there is another major source of toxins that are lurking a little closer to home. 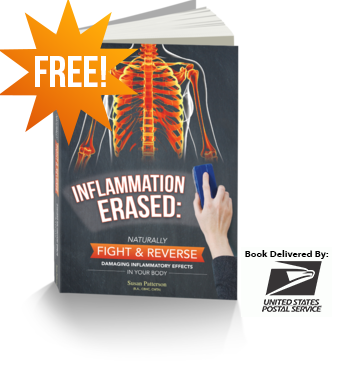 These toxins follow you home from the grocery store, where it settles onto your countertops, your dishware, your bathroom, your clothes, your hair, and eventually, your body. This source is your cleaning products. 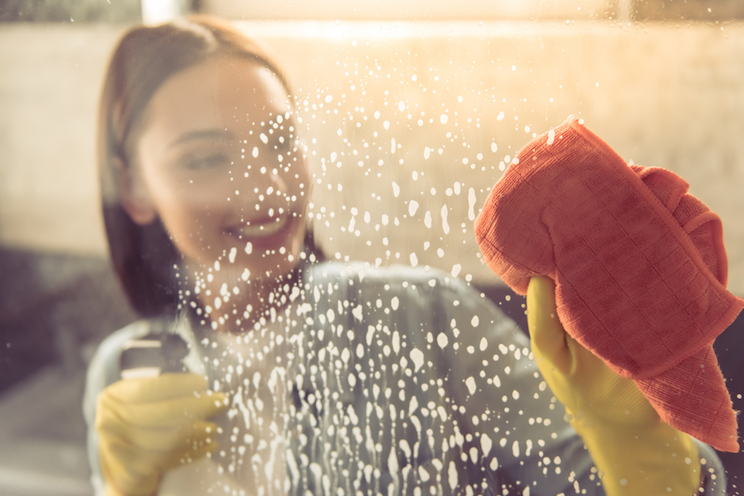 “Fresh,” “sparkling,” and “germ-free,” are all familiar terms used by companies to describe mainstream cleaning supplies. While these labels may make consumers feel safe and clean when using these products, the truth is much dirtier and far from safe. 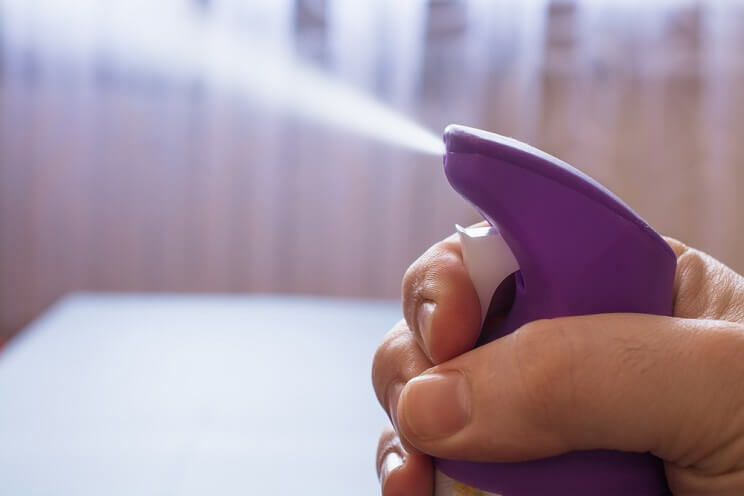 Volatile organic compounds (VOCs) are toxic fumes emitted from solids and liquids, and are extremely common in household products. Cleansers, disinfectants, air fresheners, glues, and aerosol sprays (think Lysol, Tide, Febreeze, etc.) are just a handful of products that contain high levels of VOCs (1). Most of these VOCs, such as ethylene-based glycol ethers common in water-based cleaners, are classified as hazardous air pollutants under the U.S. Environmental Protection Agency’s Clean Air Act Amendments and as toxic air contaminants by California’s Air Resources Board (2, 3). 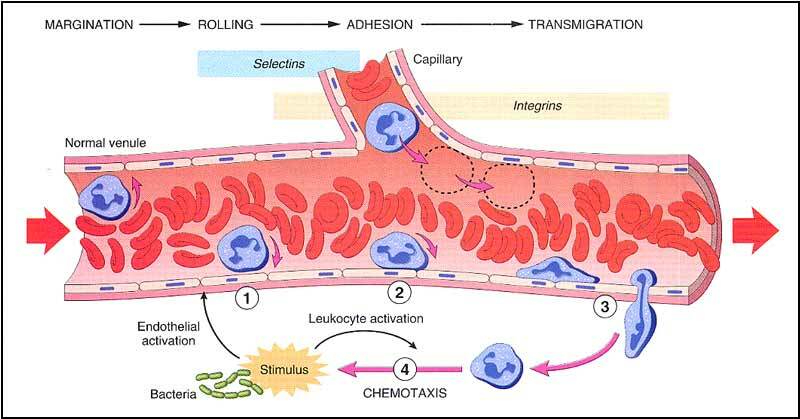 Yet, even though they can cause major toxicity symptoms, ranging from eye and throat irritation to liver, kidney, and nervous system damage and even cancer, they are still promoted for use indoors (4). And the scariest part? If you’re using these substances in your home, your exposure isn’t limited to the timeframe that you used it in. For instance, you aren’t limiting your exposure time to these chemicals only when you’re cleaning the shower or the toilet; VOCs expose you to very high pollution levels during use and remain in the air long after you’re finished (5). 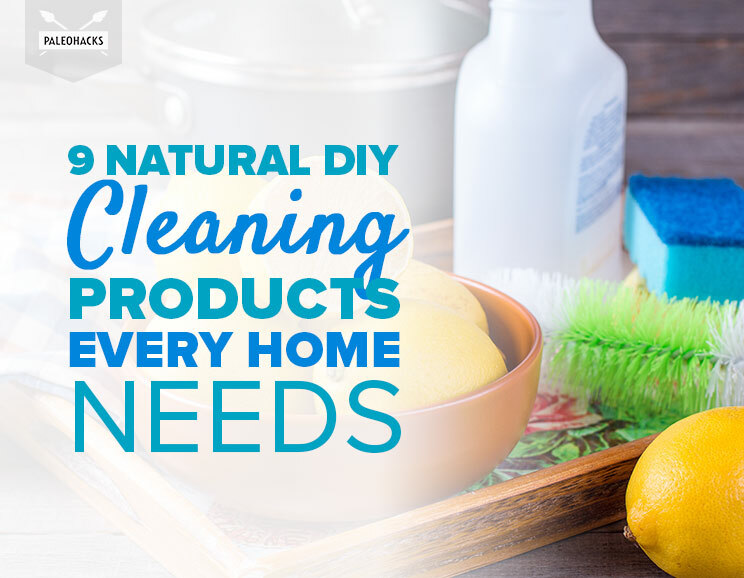 Luckily, nature has provided plenty of natural options for cleaning that won’t give off toxic VOCs and aren’t classified as carcinogens. 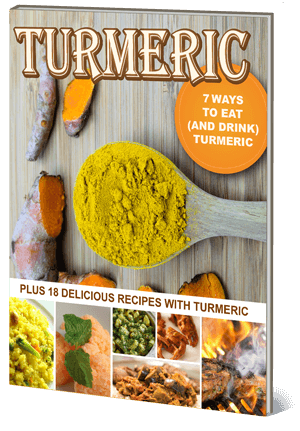 In addition, many are cheaper than their chemical alternatives and can be made with ingredients you probably already have on hand. 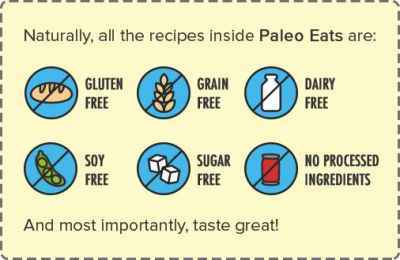 You’ll notice that most of these recipes include baking soda and/or white vinegar as their base. This is because both vinegar and baking soda are nature’s powerhouse stain removers, buffers, and disinfectants (not to mention super cheap). Baking soda in particular has a strong alkalinity (8.1 on the pH scale) and a crystalline structure that acts as a gentle abrasive to help dissolve stains and buildups. It also has antibacterial properties, making it a great natural deodorizer – another reason you’ll see it in the ingredient list of store-bought natural toothpastes and deodorants (6). Vinegar also has some pretty impressive antibacterial properties. In one study, vinegar was shown to be effective against several foodborne bacteria strains, including E-coli. Interestingly, this effect was increased when the vinegar was combined with salt, which is exactly what several of the recipes below do (7). 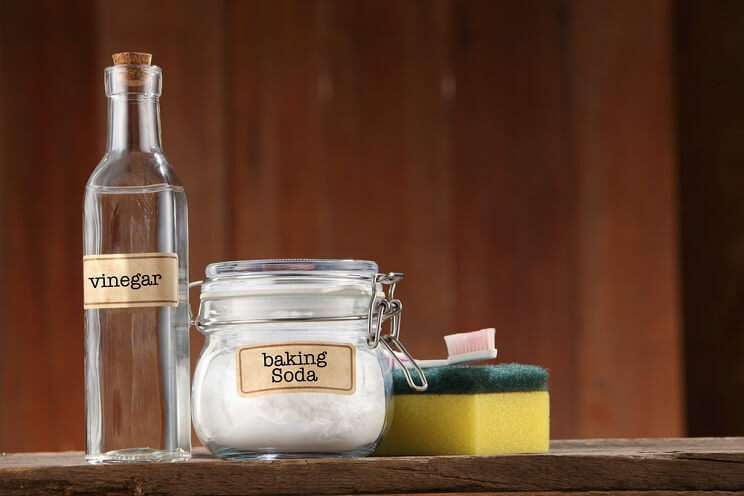 When combined, vinegar and baking soda create a highly effective natural stain remover and antibacterial cleaner base that won’t add to your daily toxin exposure. 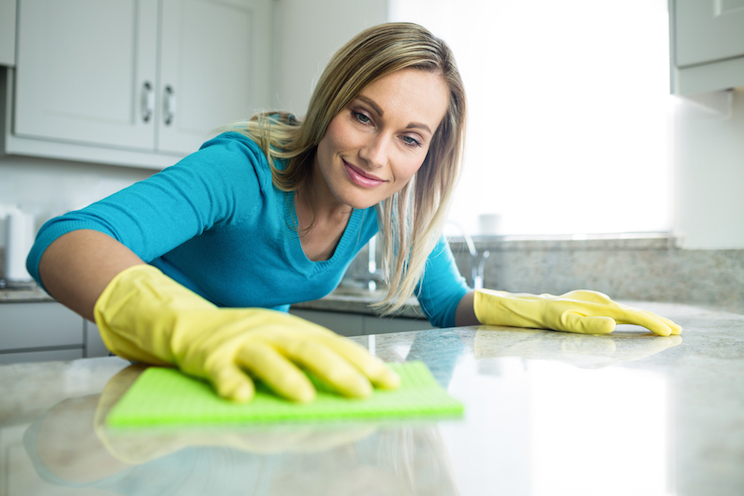 So without further ado, let’s dive into those natural cleaning recipes. Don’t worry: even if you’re not in the mood for a cleaning spree, you’ll still find yourself rummaging through your cabinets for the ingredients once you see how simple they are to put together! Use this cleaner for countertops, windows or bathrooms! Combine all of the ingredients in your glass bottle and shake. Spray on kitchen countertops and other surfaces as needed. Since the ingredients will settle and separate, give this cleaner a light shake before each use. 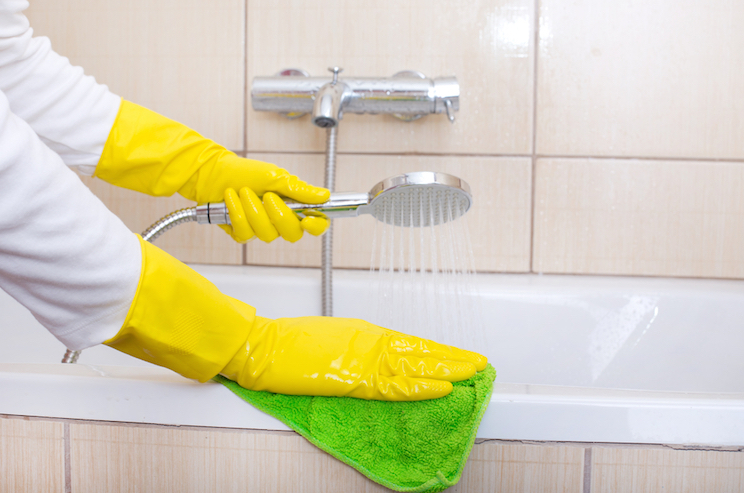 Kill germs and fight mold with this bathroom cleaner. Spray throughout your tub and shower as needed. Since the ingredients will settle and separate, give this cleaner a shake before using. Use this cleaner to wipe smears off windows and mirrors. Combine the vinegar and water in your spray bottle. Use on glass or mirrors as needed, letting the solution sit for 30 seconds to a minute before wiping away for hard stains. Combine ingredients in a large bowl, stirring thoroughly. Using a funnel, pour the cleaner into your bottle. 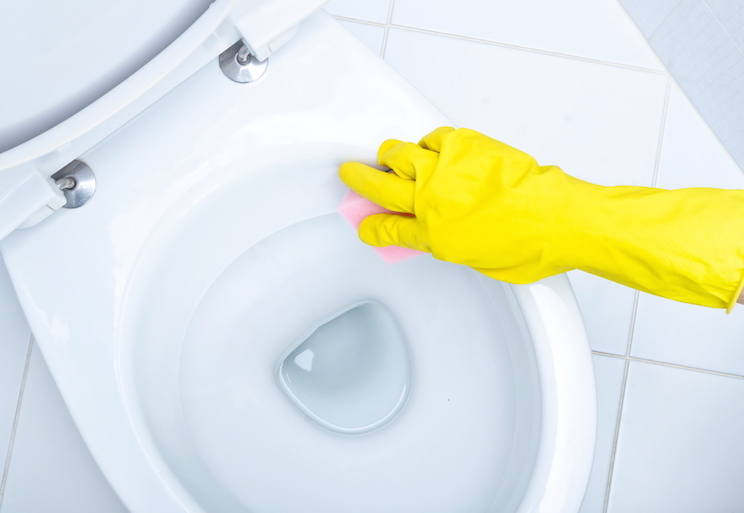 Squeeze the cleaner around the rim of your toilet bowl and let sit for 10-15 minutes before scrubbing and flushing. 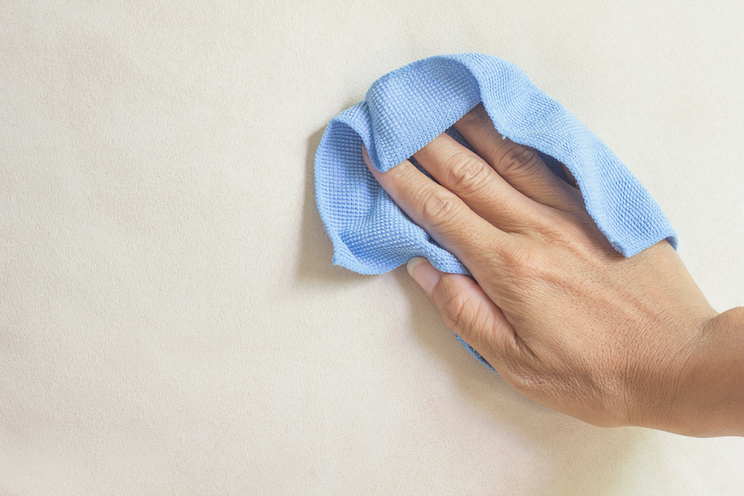 Freshen up the room with this DIY cleaner in place of Febreeze! Combine ingredients in your spray bottle. Give it a shake, then spray to freshen up any room. Clear out the drains in both your bathroom and kitchen. Combine the baking soda, salt, and cream of tartar in a small bowl. Sprinkle half of the mixture down the drain, then pour the boiling water over it. Let sit for roughly an hour, then rinse with cool water. 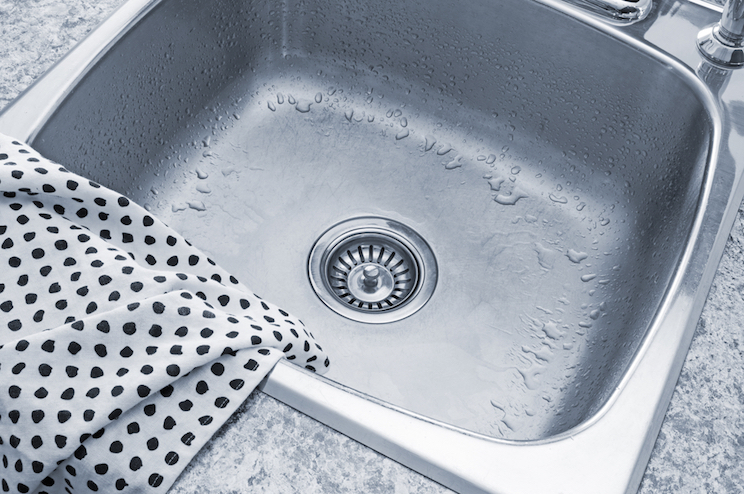 If your drain is still clogged, try pouring a full cup of baking soda followed by a cup of white vinegar down the drain, then let it sit overnight. This recipe works for both kitchen and bathroom drains. 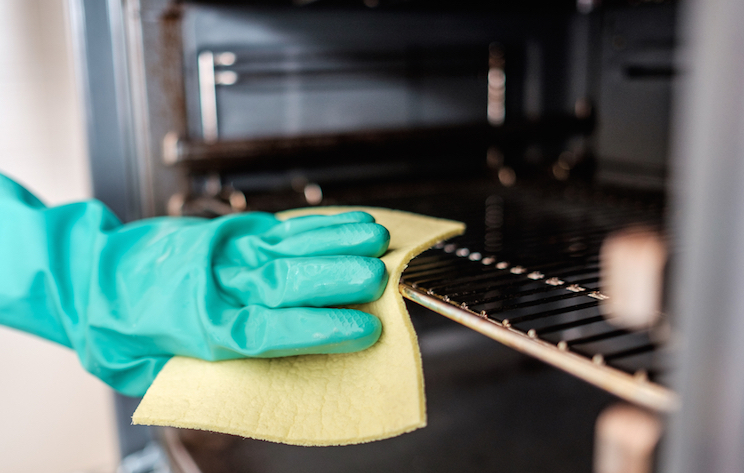 Remove oven residue with this DIY concoction. Combine the baking soda, salt, water, and castile soap to form a paste. Apply a layer to the interior of the oven and let sit overnight. Remove with a sponge and warm water, using the white vinegar as a final rinse to remove residue. These disinfectant wipes are re-usable, so there’s no waste! Place your cloth squares in the container. Combine water, vinegar, and essential oils in a bowl, then pour over the cloths. Once the mixture has soaked in, use the cloths as needed. These are reusable, so once you’re finished, toss them in with the laundry and repeat! Make your dishwasher work like it’s brand new again with this cleaner. 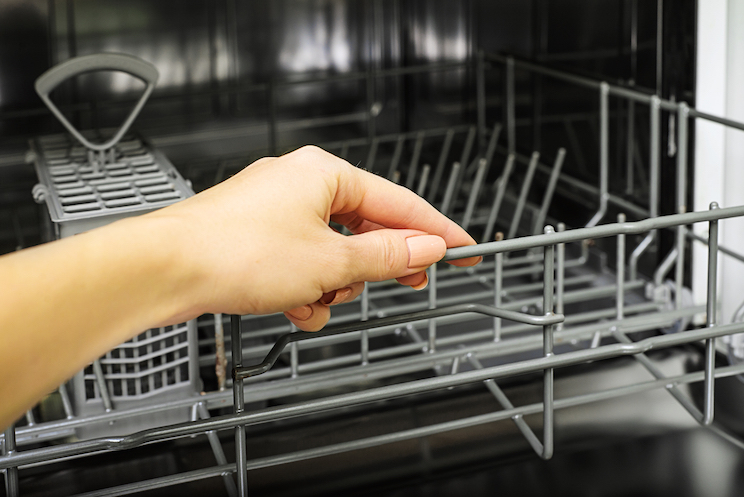 Prepare your dishwasher by removing the dish racks and wiping away debris around the drain and crannies. Put the racks back and set the vinegar in your small container on the bottom rack. Do the same for the baking soda, but place it on the top rack. Run the dishwasher, then let it sit for 20 minutes after the cycle has finished for a natural steam clean. Now open the dishwasher and give it a quick rub down.